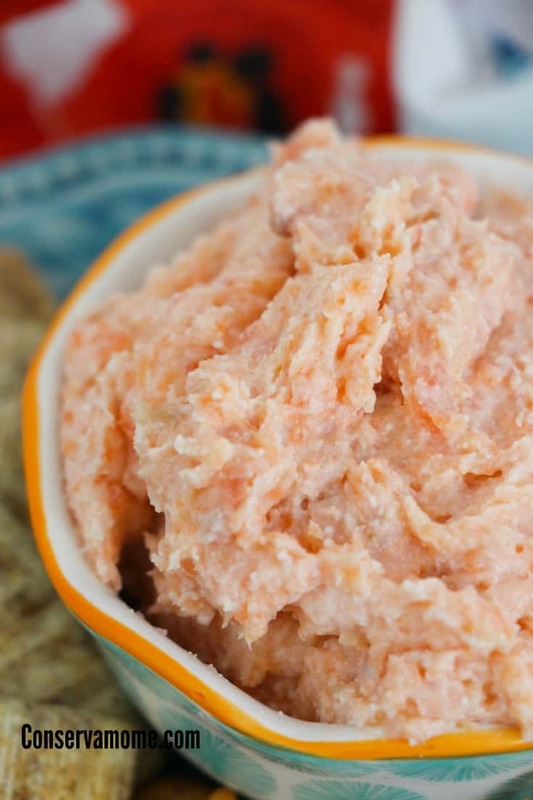 This Healthy Smoked Salmon Dip isn’t just delicious but easy to make. Find out how delicious and tasty this recipe can be. I love smoked salmon, it’s one of the things I truly love eating. If I could eat it everyday it wouldn’t be a bad thing. When throwing parties one thing that is always a conundrum to me is what recipes will I serve. I try not to get to complicated with my selections but also want something that will be delicious and appealing. Some dips and recipes are heavier and good for certain events but sometimes you want something a little lighter that will work harmoniously with other foods. 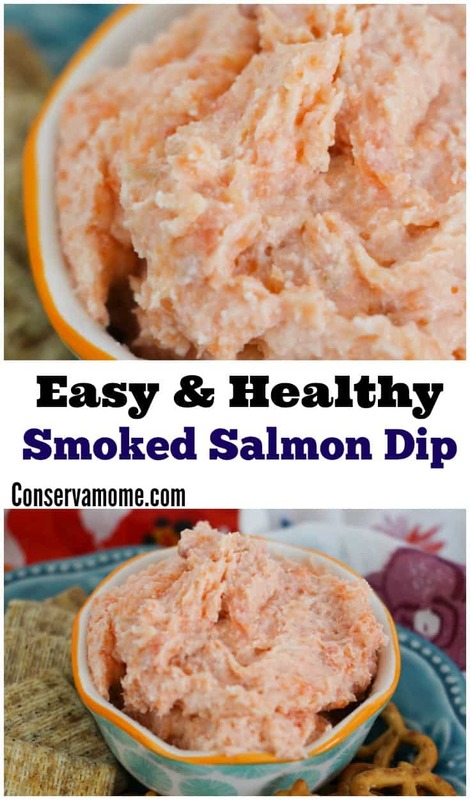 This Easy & Healthy Smoked Salmon Dip is the perfect recipe for that. 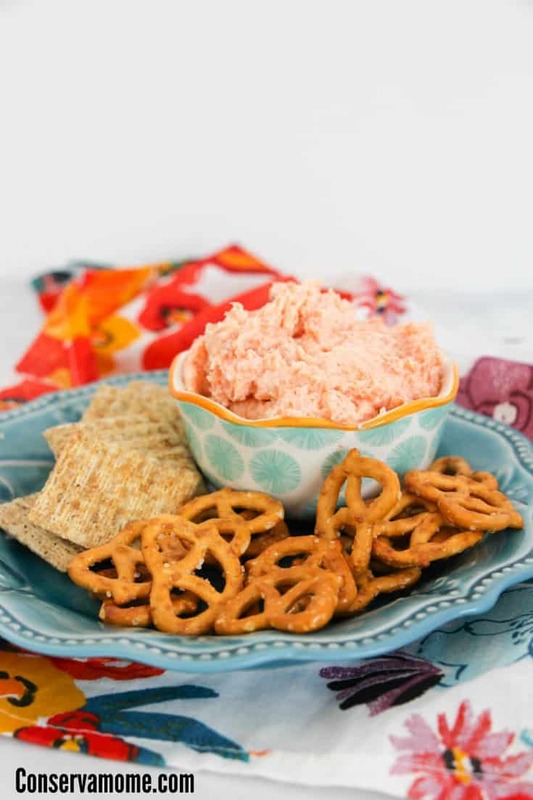 Full of delicious flavors that can be combined with so many different sides, you’ll fall head over heals for this dip. Most important you can whip it up in seconds making way for a delightful dip that can be served at a brunch,lunch, or dinner party. It’s versatility is as complete as it’s flavors. 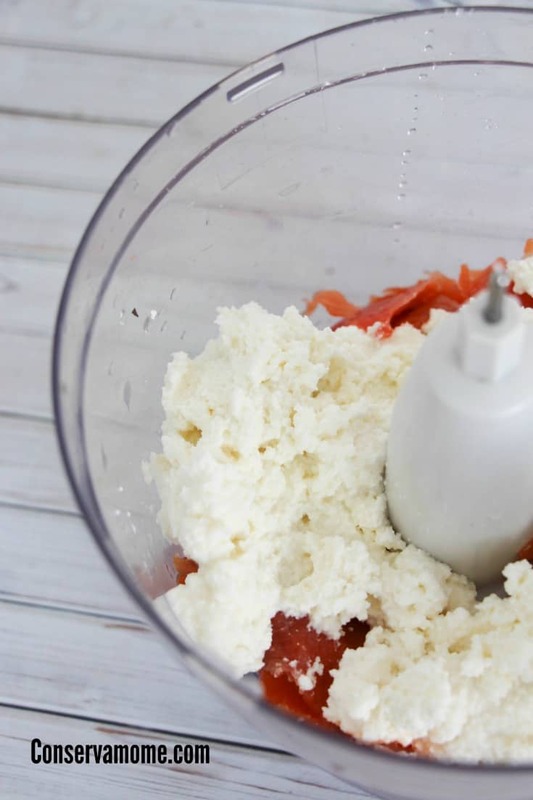 Place all ingredients in a food processor. Blend until it achieves your desired consistency. Taste and adjust the seasoning. You can also add a bit of lemon juice for acidity, or dill for a different flavor. Could this be any easier? Best of all you can serve it with anything from Wheat thins to triscuits, pretzels or bagel chips. The sky is the limit to what you can serve it with, make it a spread for a morning bagel . This simple to make dish will be a hit. What are you waiting for? Try it for yourself and see how amazing the flavors will be. Looking for other fun recipes? Check out my delicious Smoked Salmon Cucumber bites! This would be a delicious addition to our Christmas dinner. Some stop in early to chat. I’m pretty sure everyone likes salmon too. This sounds really good! Ty for the recipe. I have to admit that I have never tried salmon in all my 55 years but I am going to try it and make this cause it sounds delicious! This would be great on a thin slice of cucumber in a roll. Perhaps even some zucchini slices would par well with this and half grape tomatoes. While I personally do NOT like salmon,this would be great for my next dinner party.Thanks for sharing ! This sounds good. I also like it when we go to parties we are asked to bring one dish, we pick appetizer, main veggie or dessert. With the appetizers they like, veggie or fish or meat or cheese or chicken. This would fit into the fish perfectly. I don’t like a lot of fish, this I know I would like. Thanks for sharing. All of our family like anything to do with smoked salmon….my dad used to slow-smoke it himself. The addition of ricotta cheese and the ease of which it is made both add greatly to this dish. This looks easy and tasty. My local grocery store carries a salmon dip that I love but it is very expensive. This looks like it would be as good. I pinned this just now. My whole family would enjoy this…especially my husband. He really loves salmon. That looks so good. I’d use the capers and add some fresh dill. Mmmm, the ricotta cheese puts it over the top! I love salmon, I just tried salmon sausage the other day which was different, but pretty good. 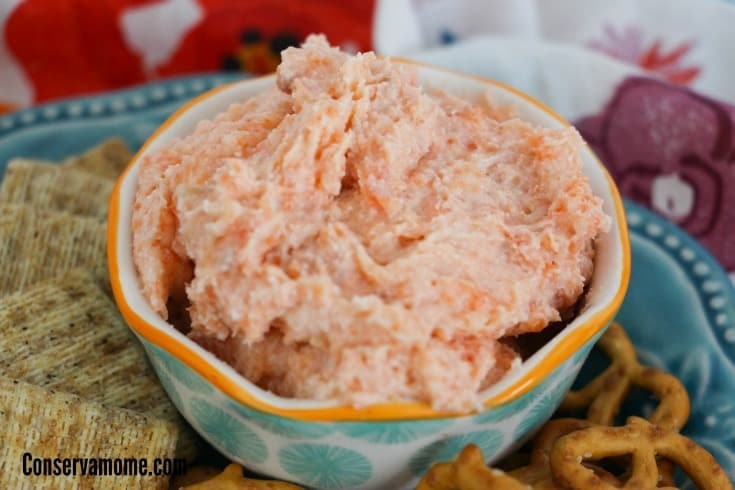 I would love to try this salmon dip recipe!